I have been working with 2 new clients who I feel are shining examples of what it means to practice ethical leadership. My clients are Mark and Maureen Halston, President and Director of Ironman Holdings Ltd in Kelowna, BC. Ironman Holdings has been in operation for over 30 years, providing safe and reliable ground support service to several airlines throughout British Columbia and Alberta employing over 110 employees, 70 of whom work out of the Kelowna International Airport https://ylw.kelowna.ca/Despite all of the changes in the aviation industry, Ironman Holdings has remained true to its mission, vision and values and practices an exceptional work and leadership ethic. One of the most important traits of ethical leadership is to respect one's employees and followers. An ethical leader shows respect to all members of the team by listening to concerns, valuing their contributions and being compassionate when circumstances warrant. An ethical leader is conscious of the need to be fair and and just. They have no favorites, and treat everyone equally. Under an ethical leader, no employee has any reason to fear biased treatment on the basis of gender, ethnicity, nationality, or any other factor. Honesty is particularly important to be an effective ethical leader, because followers trust honest and dependable leaders. Ethical leaders convey facts transparently, no matter how unpopular they may be. Being humane is one of the most revealing traits of a leader who is ethical and moral. Ethical leaders place importance in being kind, and act in a manner that is always respectful and beneficial to the team. Ethical leaders work to foster a sense of team spirit and community within their organizations. 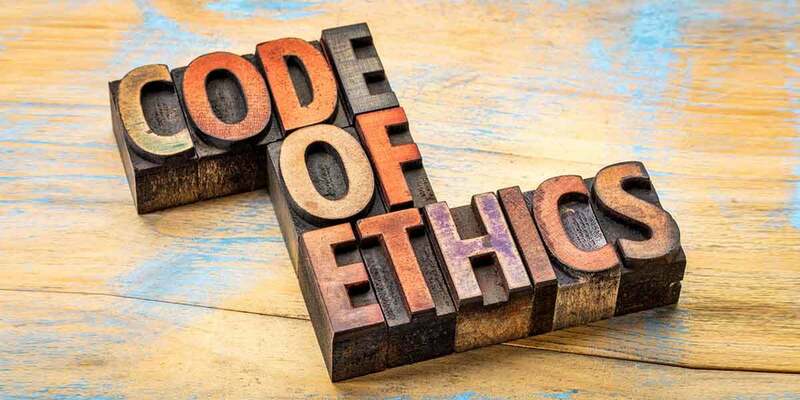 When an ethical leader strives to achieve goals, it is not just personal goals that they’re concerned about, they make genuine efforts to achieve goals that benefit the entire organization. In ethical leadership, all decisions are first checked to ensure that they are in accordance with the overall organizational values. Ethical leaders will help employees to thrive and flourish. They make it a point to acknowledge and reward employees who produce innovative ideas and provide exceptional service. Employees are praised for taking initiative rather than waiting for somebody else to do it for them. Ethical leadership is not just about talking the talk, this type of leader also walks the walk. The high expectations that an ethical leader has of employees are also applicable on the individual level. Leaders expect others to do the right thing by being role models. Jennifer Grant International specializes in helping businesses and individuals to enhance their image and advance their success. We would be pleased to work with you.